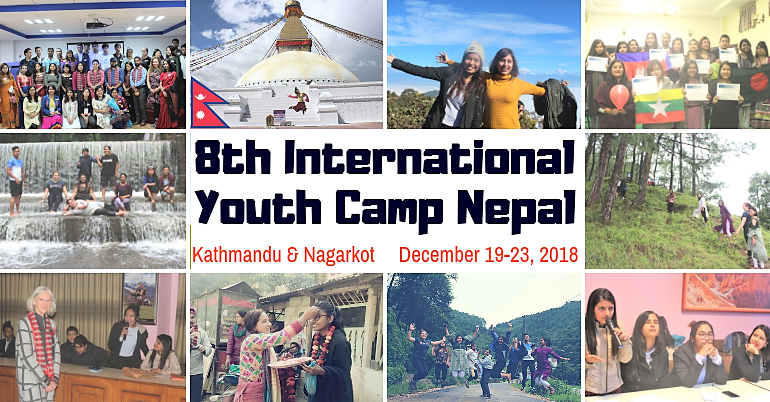 8th International Youth Camp Nepal (IYCN) is an experiential learning program designed for young people aged 16 to 35 years. International Youth Camp Nepal highlights cross-cultural exchange, self-exploration, leadership development, global friendship, collaboration, sustainable development goals, and youth empowerment. It’s a beautiful journey of self-discovery where you deep diving into yourself with amazing people around the world. The series of International Youth Camp has been organized since October 2015. And now, as a trademark event of youth legend, it is organized every August and December as International Youth Summer Camp and winter camp. More than 400 young people have already participated in International Youth Camp till date. 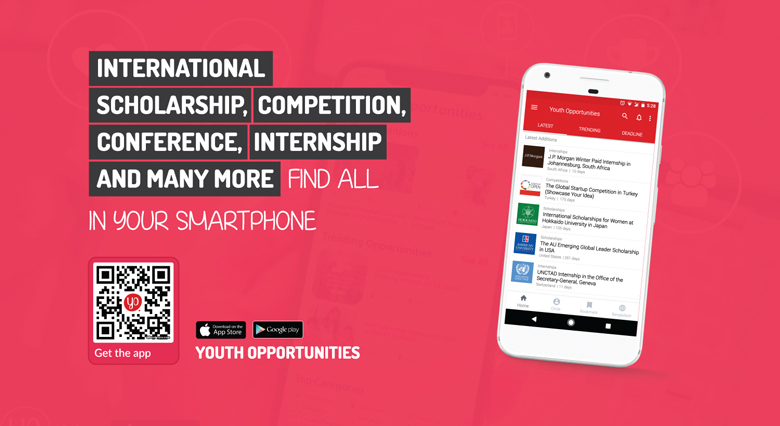 Youth who go for the international program like this develop an excellent measure of personal flexibility, encompassing an ability to reach compromise, focus and succeed through challenging times. They are more comfortable in ‘foreign’ environment, become aware of career and further study option which they didn’t know existed. Self-development and awareness leading to enhanced self-confidence and self-esteem. This is often the most noticeable change in returned international camp participants. English Proficiency. All of our programs will be conducted in English language. Therefore, you should be able to understand, speak, read and write English. You should be 16 to 35 years from any corner of the world. You should have a passport.